We are looking for hall staff in our hotel's French restaurant. ■ Job Description: We are looking for hall staff to serve food, and clear away dishes. Breakfast is buffet style so there is no order pickup, the duties will include clearing of dishes, setting the table and other basics. Meanwhile, at dinner serving meals and drinks will be the main duty. We will instruct you carefully from the beginning so inexperienced workers are also welcome. If you are interested, we are waiting for your application! 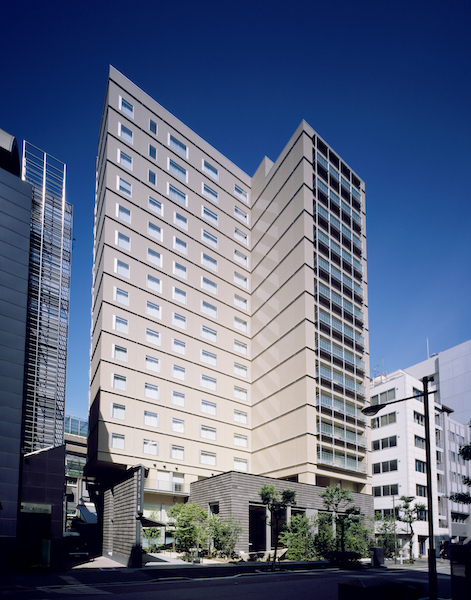 Hotel Niwa Tokyo, a hotel that embodies the "beautiful modern Japan" is located 3 minutes on foot from Suidobashi Station. 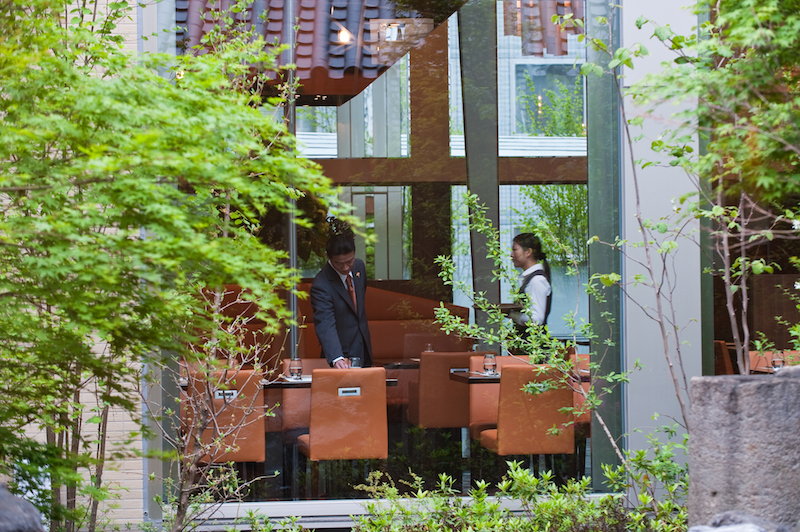 Since 2009 we have acquired 2 pavilions for nine consecutive years from the Michelin Guide. 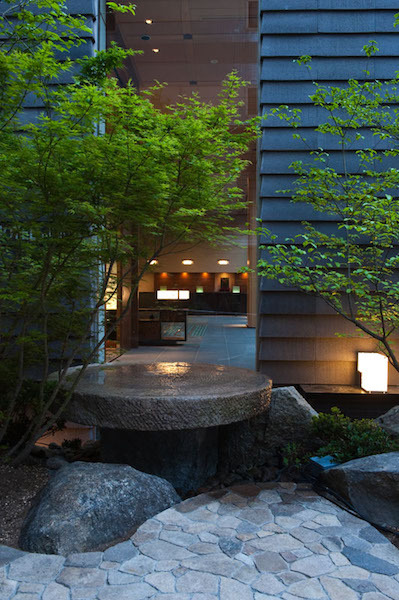 In addition to Japanese guests, we also have many non-Japanese tourists stay in our hotel. We have two restaurants in our hotel and this time we are currently looking for hall staff for our French restaurant. 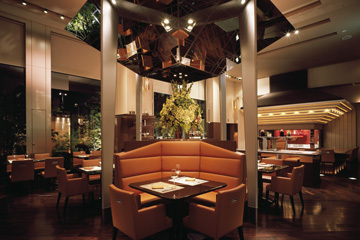 This restaurant boasts 70 seats and our customers are both domestic and from overseas, hotel guests and day visitors! We are waiting to work together with you!